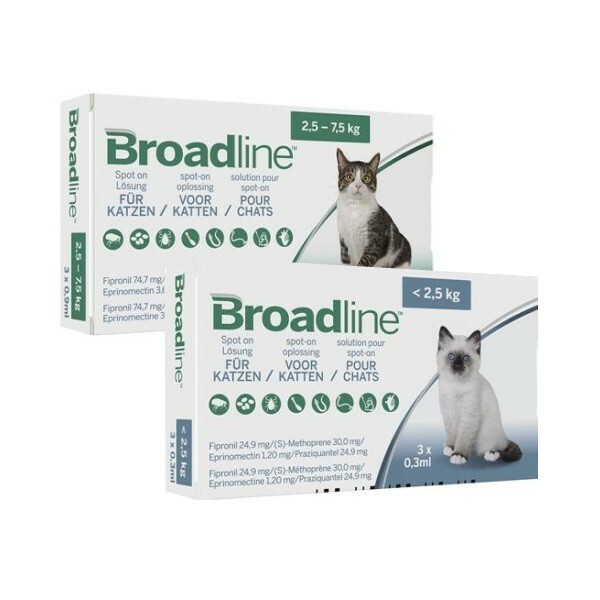 Broadline Spot-on solution for Cats is effective against a number of different types of external & internal parasites. 1. Skin- Fleas (treats & prevents against further infestations for at least 1 month). 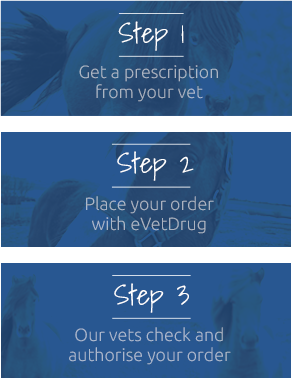 - Ticks (treats & prevents against further infestations for upto 3 weeks). Warnings & Contraindications- Do not use on rabbits. Do not give to kittens less than 7 weeks old or weighing under 0.6kg.